If you are in need of a new hot water unit, Pro-Action Hot Water can upgrade your existing system to the latest 5 star rated energy unit in a storage tank or wall mounted continuous flow system. Not only will an upgraded system save you money on your monthly bills, you’ll also be ensuring a more energy efficient service for your home. Offering same day service, there’s no need to put up with a poor performing hot water system anymore. Contact Pro-Action Hot Water today to discuss your hot water issue and requirements. 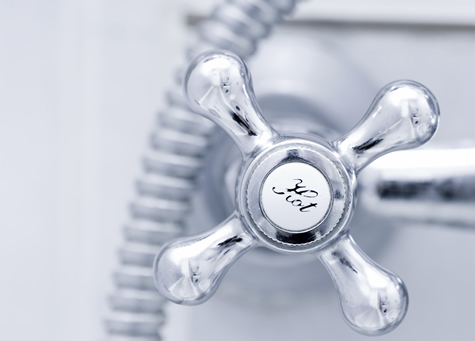 Our experienced staff will advise on the best solution for your hot water needs that suit your budget.